We offer a variety of retractable solar screens and other outdoor shading options to enhance your Texas home’s unique features. No one in Austin has more interior window shade options than The Shading Company! The Shading Company serves Austin, Texas and surrounding cities with custom indoor and outdoor window treatment and shade products. We sell and install beautiful plantation shutters in various material types with almost endless louver, panel and color options. We have many different standard shutter colors and stains but we can also custom color match your plantation shutters to your home’s interior when needed. 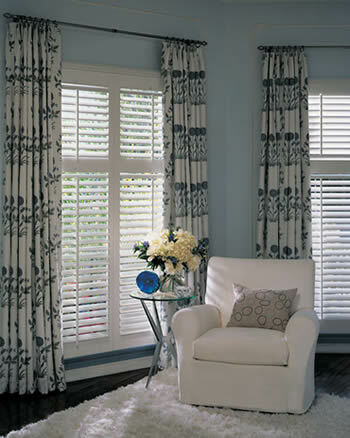 No matter if you are on a budget or want the finest quality shutters available, The Shading Company has all of your Austin plantation shutter needs taken care of. We also sell and install the finest Austin Window Treatment products such as Wood & Faux Wood Blinds, Roman Shades, Cellular Shades, Roller Shades and Skylight Shades with the most advanced motorization options available. We also carry high quality Hunter Douglas Wood Blinds, Silhouette® Window Shadings, Luminette® Privacy Sheers, and Modern Draperies, Vignette®, Duette® Honeycomb Shades, and much, much more. 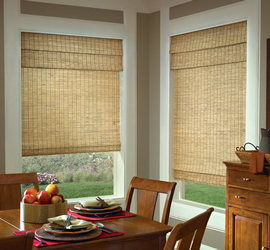 We are your local Austin Hunter Douglas window covering professional. 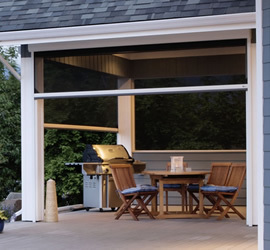 From motorized patio shades to retractable awnings to screen enclosures and patio covers, The Shading Company has years of experience and knowledge to help you determine the best patio or porch shade solution. We also sell and install storm & security shutter systems. 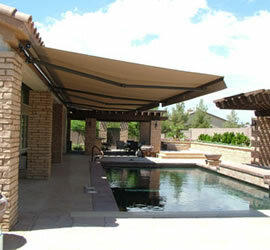 Any outdoor shade project big or small, straightforward or complicated, we have done if before and can build it for you!